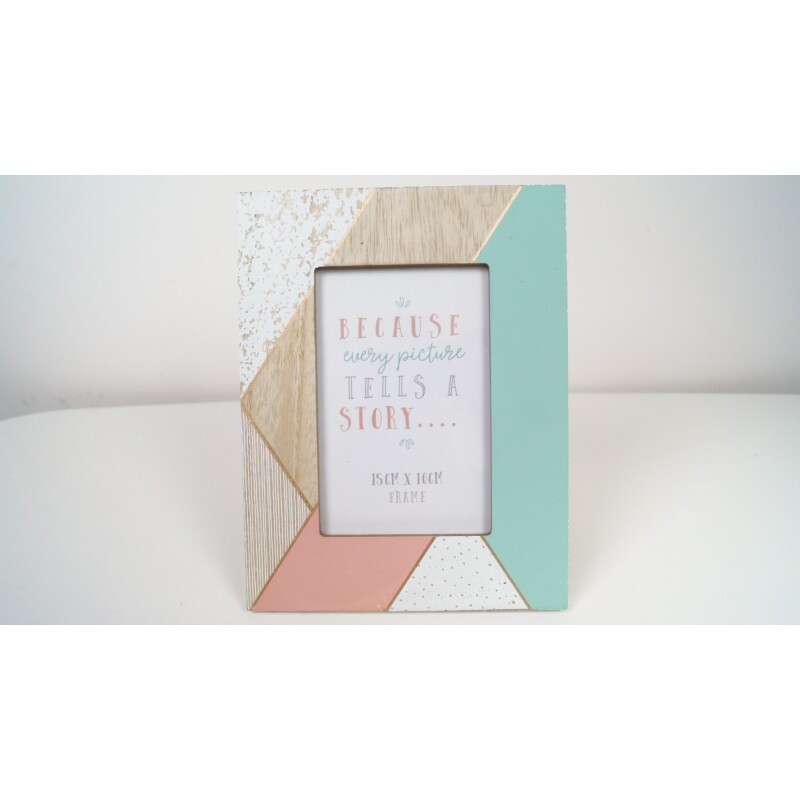 Lovely pastel coloured 4x6 photo frame. 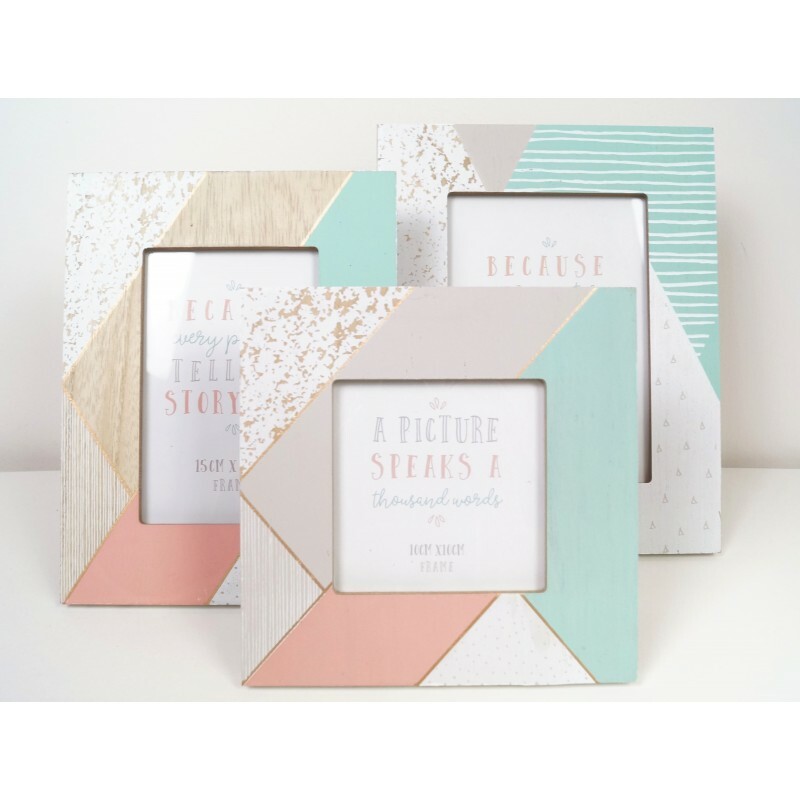 Part of our Geographic Blush range. 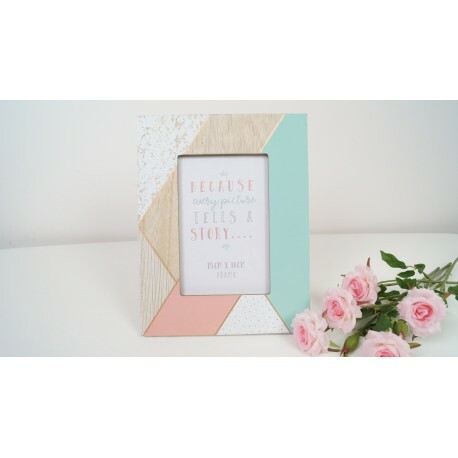 Would make a great addition to your home, or as a gift!